November 1, 2012 | Meagan Miller & filed under Uncategorized. 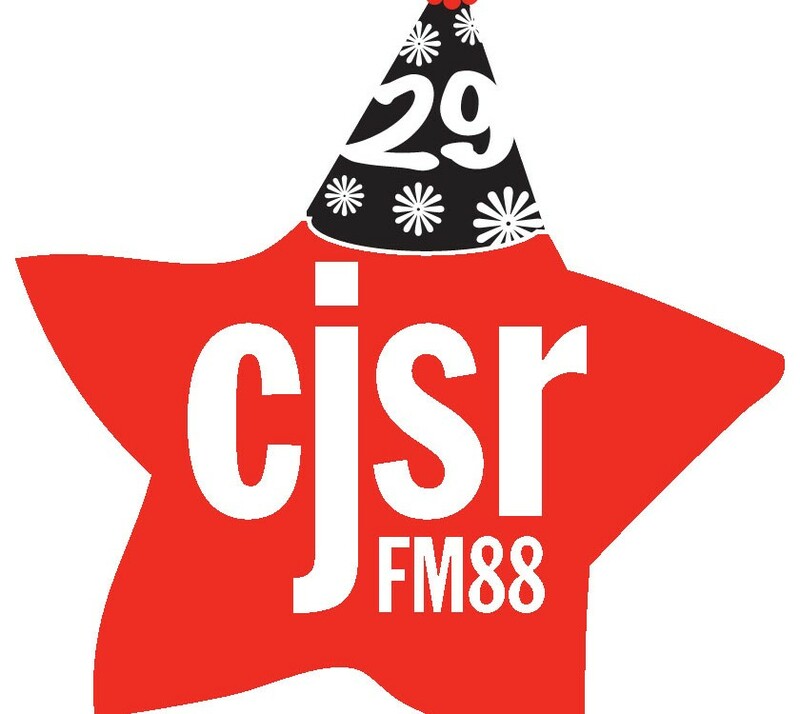 This coming January CJSR turns 29. Help Edmonton celebrate 29 years of community radio by submitting a happy birthday greeting in the form of a video greeting saying happy birthday. We’re asking for 30 seconds to 3 minute long video submissions wishing CJSR a happy birthday in whatever creative way you can think of. The top three videos will be screened before the Metro Music Docs series the first Tuesday of every month at the Garneau Theatre Starting January 8th. The top video submission will also win the ultimate CJSR prize package. Submissions should be in DVD format and at CJSR by Dec. 31st.